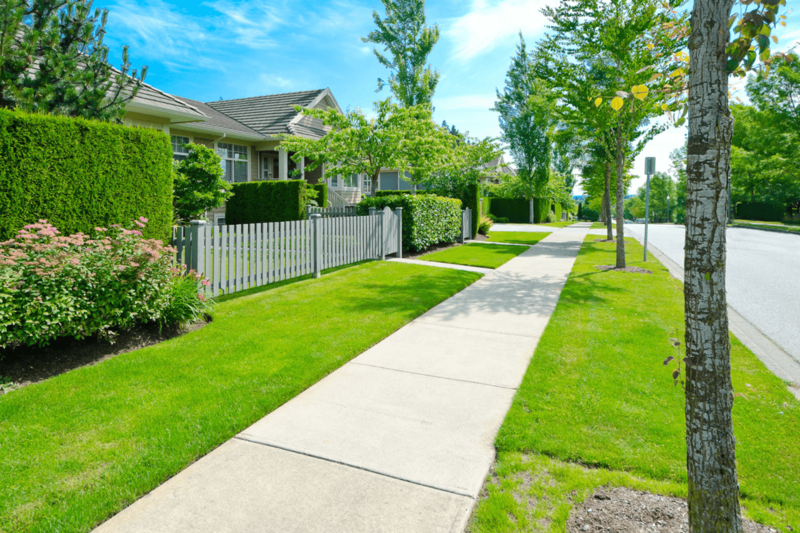 Concrete sidewalks and driveways are not resistant to either mildew and mold process. They start losing their white appearance and begin to get black or even sometimes green with mildew and mold. It is easier to clean concrete by giving your home a restrain appeal. Ajrin Constructions have years of experience in sidewalk services. We make sure that we use high quality machinery and tools to clean all the stains and without damaging your property and giving a brand new look to your sidewalks.